Between the tenth and twelfth centuries CE, the Fatimid Caliphate ruled part of present-day Algeria, Tunisia, Egypt, Sicily, and Syria. Tracing their descent from the Prophet Muhammad’s daughter Fatima, the Fatimids reinvigorated Islamic art, producing splendid pottery, metalwork, rock crystal, wood, textile, and calligraphic creations. This art showcased ingenious techniques, superb decorative methods, and lively motifs displaying an inventive dynamism in the use of material and abstract forms. Architecture, too, became a hallmark of Fatimid grandeur, resulting in such magnificent structures as al-Azhar University in Cairo, the Fatimids’ capital. 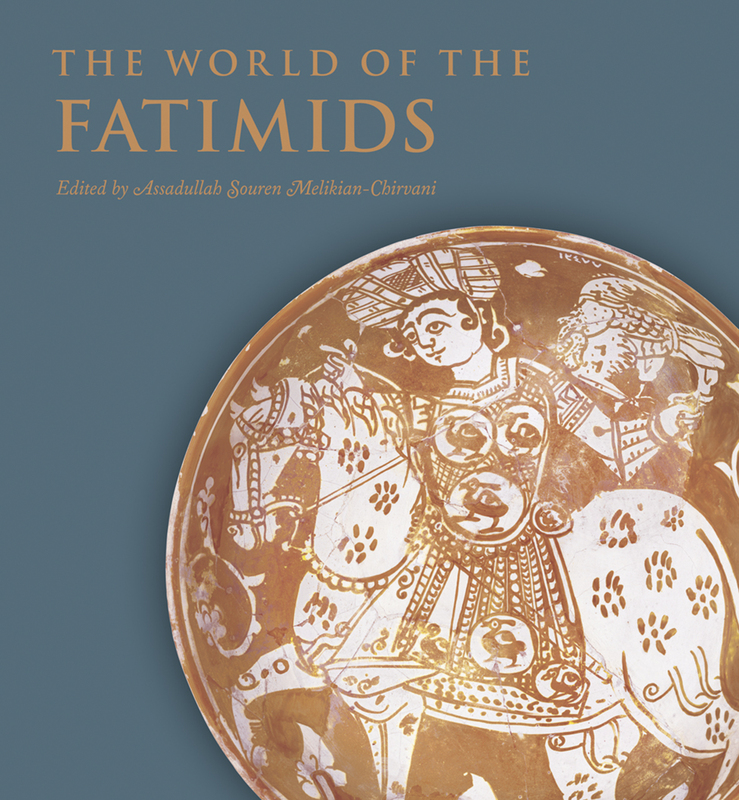 One of the most comprehensive studies of Fatimid art and architecture ever published, this survey in fourteen essays features the artistic creations of one of the most inventive periods in Islamic culture.